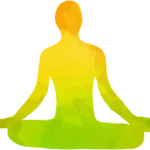 The āsanas (in Sanskrit आसन) are positions or poses used in some forms of yoga, in particular in Hatha Yoga. They have the characteristic of working on the body on different levels: they can strengthen the bone structure, tonify your muscles, they help the joint to open up and be more flexible, rebalance the neuro-endocrine system. Asanas are also known for their capacity to stimulate internal organs and all the metabolic processes of the internal organism. Using the words from the Indian physiology, they are linked to the subtle system. Adopting the pose allows you to work on the neuro-endocrine system, obtaining considerable benefits for your physical and mental balance. The known asanas are several thousands. Each of them is taken from nature as a model (especially animals) or from the Hindu mythology. Exploration of the body, contact with your body and mind, contact with your internal tensions, awareness of the body, release of physical tensions. Observation of the breathing, awareness of the tension in breathing, relaxation of the respiration, synchrony of inhaling – exhaling, keeping the breath. Synchronizing the breathing process with the movement, warming up of the muscles and joints. Basic ASANA poses: Sanskrit name, meaning, alignment, respiration, correction and personalization. Keeping the pose, passages from one pose to the other, respiration with synchrony, link different poses together. Study and memorization of the first sequences. Relaxation in Savasana. Guided relaxation. 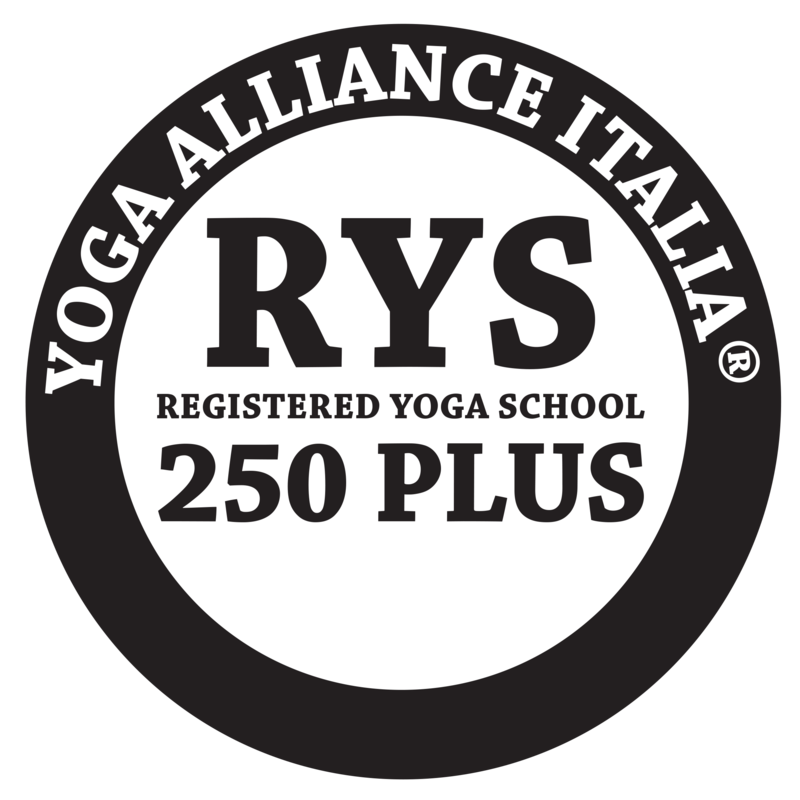 Continuing with the basic asanas and relaxation, last part of the course we will introduce some information about the History of Yoga, Philosophy of the Yoga, study and practice of Yama and Niyama. 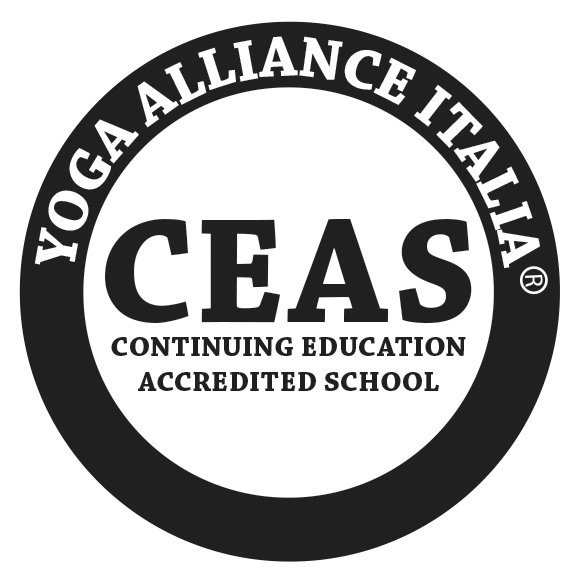 The activities and tools learned during the first part of the program will be intensively used for the study of Eastern physiology and for the physical experimentation of nadi, chakras and kundalini. In the last part of the course, some lessons will be taken outside the Shala. Vinyasa is the word describing the concept of “breathing in coordination with the movement”. In other words, the teacher explains how to move from one asana pose to the other inhaling and exhaling properly. This technique, known as Vinyasa Flow or only Flow, is characterized by slowness, sweetness and elegance of the movement. For this reason, this style is similar to a dance. The sequence of the cat-cow or the salute to the sun are two of the basic sequences of this technique, each movement linked to the other through a constant attention to the rhythm of the respiration. 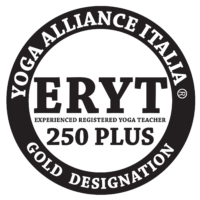 The strength of the Vinyasa consists in its extreme variety. This style does not follow one philosophy, rule or sequence. In fact, the teacher can invent different choreographies for the students, according to their level, their anatomies and the character of his/her course. 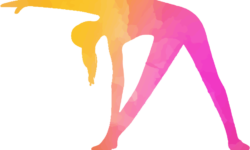 If you like to face each time a different work, if you like the movement and the development of the elegance in your body, probably the Vinyasa Flow Yoga is the style for you! Ashtanga yoga is a yoga system recorded in the essay called Vamana Rishi in the Korunta Yoga, an ancient manuscript, known for “the list of numerous groups of asanas and original teachings about vinyasa, drishti, bandha, mudra and philosophy “(Jois 2002 xv). The text of the Korunta Yoga “was given to Sri T. Krishnamacharya during the first years of 1900 by his Guru Rama Mohan Brahmachari, and then was handed down to Pattabhi Jois during his studies with Krishnamacharya, in 1927″. In1948, Pattabhi Jois taught Ashtanga yoga in his Shala, in the Yoga Research Institute, according the sacred tradition of the Guru Parampara [succession of Masters]. Th definition of yoga is “control of the mind”. The first two steps for the control of the mind are linked to the practice of Yama and Niyama. However, “it is not possible to practice the arts and sub -arts of Yama and Niyama, when the body and sensorial organs are weak or affected by obstacles and illnesses”. A person first has to practice daily the asanas to make the body strong and healthy. With the body and organs stabilized, the mind can be more constant and controlled. The synchronization of the breathing and the movement typical of the Ashtanga Yoga, called vinyasa, has the property to melt the blood, to clean it and get rid of its toxins, so that it can flow more freely. The improvement in blood circulation alleviates pain in joints and eliminates toxins and illnesses in the internal system. The sweat generated by the heat of the vinyasa eliminated impurities from the body, the body becomes healthy, light and strong. The word Tristhana refers to the union of “three systems of healing: the posture, the respiration and the mental attention. 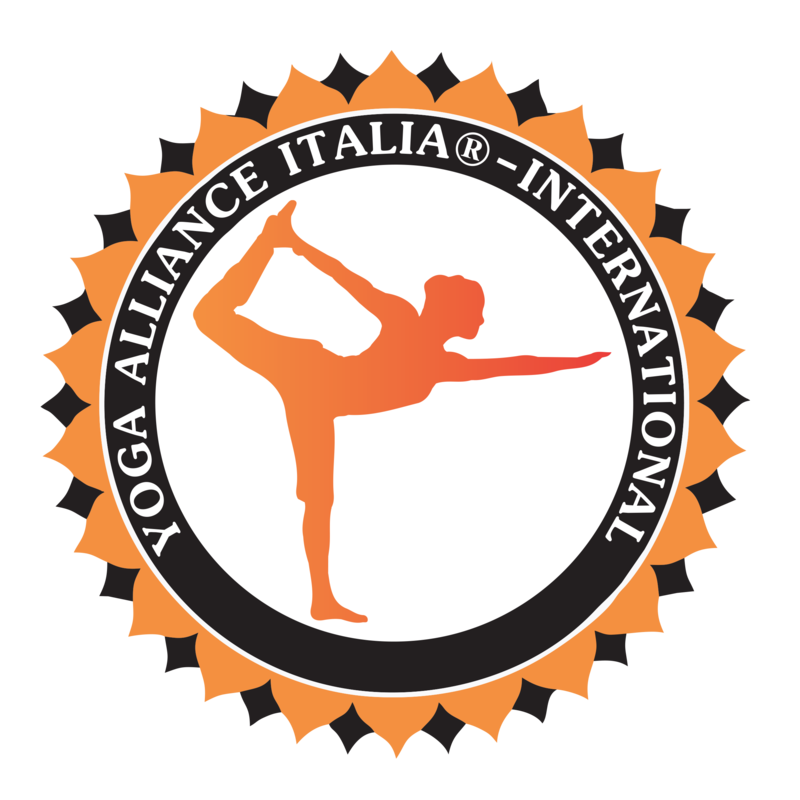 They are very important in the practice of yoga, and concern three levels of purification: body, nervous system and mind “.